Spectrum Street Art Festival 2014. Oi You. Christchurch, New Zealand. 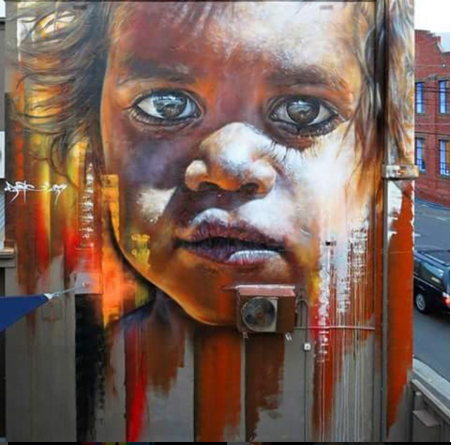 Rewind Adnate. The eyes have it again! Yeah. good eyes make the whole image! That first piece is amazing. The eyes tell such stories. Previous Previous post: Matthew McCarthy. Kingston, Jamaica. New Works. 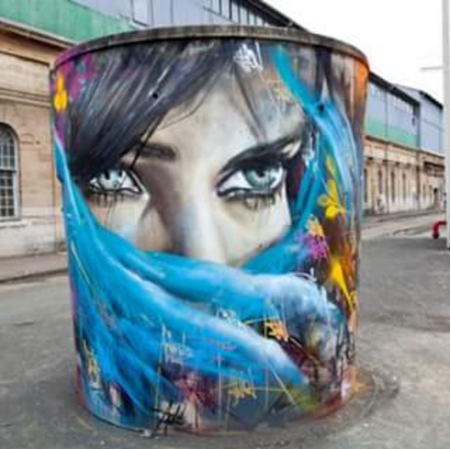 Next Next post: Spectrum Street Art Festival 2014. Oi You. Christchurch, New Zealand. Rewind Owen Dippie.